April 20th is unofficially known as National Pot Smoking Day or National Weed Day, and while most stoners have zero issue with having another reason to wake and bake, they stumble a little when the question is put to them about the origins of 420. 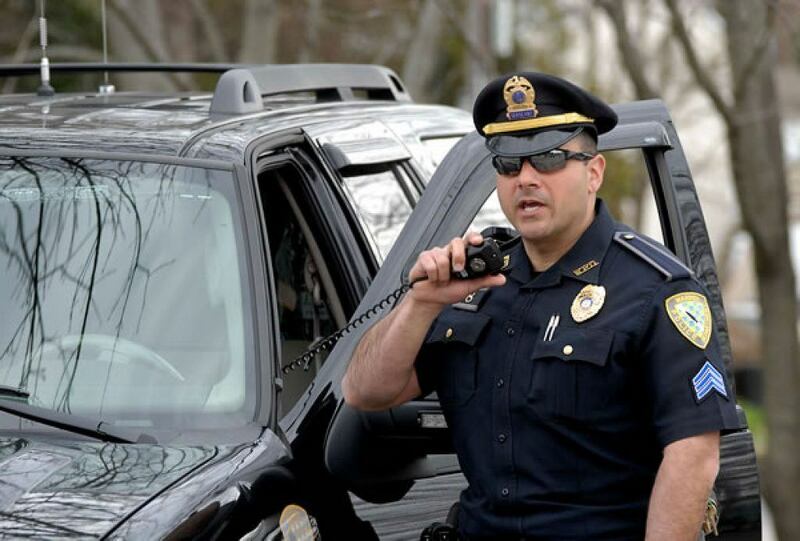 Some marijuana smokers claim the name is in reference to the best day of the year to plant a weed, while others are convinced it is a simply a reference to the police radio code for weed smoking. The time has come to dispel all the myths and get to the bottom of this clouded mystery once and for all. 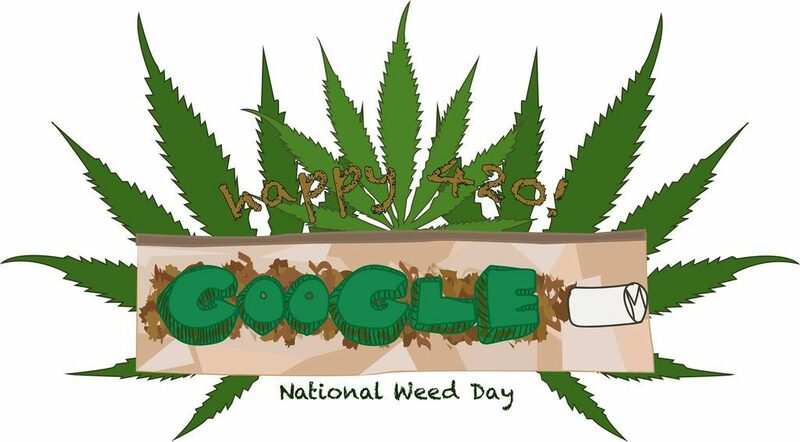 Do a search on Google for 420 and you will have over 800 million links to comb through in your search for an answer. The crazy stories surrounding the birth of this weed day go from unlikely to wildly imaginative. To get the answer of where the meaning of 420 comes from, first, we need to eliminate the most common responses and theories surrounding National Pot Smoking Day. Time to clear the smoke. One of the most popular theories about the origin of the 420 reference has to do with the death of legendary Bob Marley. Now Marley was certainly a proponent of smoking weed, but associating his death with the birth of weed day is completely busted. Bob Marley was not born on April 20 nor did he die on that date. The rumor started many years ago, and while if true would be the perfect fit for this holiday, it simply has no basis in reality. Bob Marley is the face behind weed for many stoners, he just doesn’t get credit for 420 day. Many pot smokers think the reference to the 420 day somehow commemorates the birthday of Adolph Hitler. True, Hitler was born April 20, 1889, but his legacy is hardly something stoners want to use to commemorate their special day. 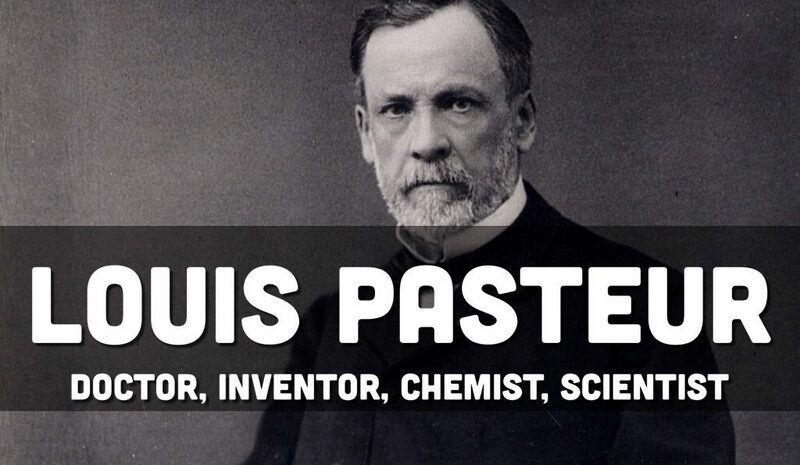 Associating the birth of weed day with Hitler was just some freaks attempt to find the most hated human being on the planet and connect his name to smoking weed and nothing more. If there was ever an opposite to the average lovable pot smoker, Hitler would be it. One of the coolest origins of the 420 day was associating it with the band the Grateful Dead. When the dead were touring the country, they used to stay in room 420 at many hotels. 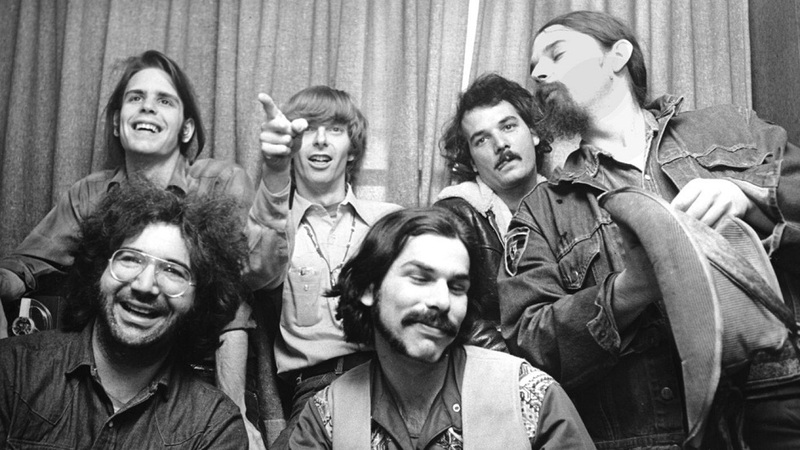 Although the Grateful Dead were notorious for spreading the word about waking and baking, they did not always stay in room 420 while on the road. This Grateful Dead connection certainly has legs because both seem to have exploded in popularity in the 70s, but according to the Dead themselves, they are not the true inspiration for the holiday honoring weed smoking. Another very popular theory as to the birth of National Pot Smoking Day is that is referred to police code 420 for smoking marijuana. You have heard the rumors by now: “Attention all available units, please respond to a 420 in progress.” This really does make it sound do much more believable, although it has zero bases in reality. Whether it is used at a real police station or when you hear cops talking about it on televised shows like CSI, the code 420 actually refers to a homicide, not weed smoking in progress. So finally we come to a weed day theory that just may be the true story behind where the 420 reference comes from. Many stoners will talk about how the U.S. Congress created Bill 420 in an effort to legalize marijuana. True there is a Bill 420 (SB 420), but it does not have to do with the legalization of marijuana as some have thought. Back in 2003, the California Senate Bill 420 was born, and it basically is the Medical Marijuana Program Act that was established as guidelines for Proposition 215. In laymen terms, the bill set regulations in place for how many marijuana plants as well as how much cannabis a medical marijuana patient can have. The 420 day was around much longer than in 2003 when the bill was created. A theory about the origin of 420 day has to do with the chemical composition of marijuana itself. Someone discovered a number of chemical compounds that make up THC or cannabis and revealed to the world it was 420 in total. The rumor took on a life of its own to the point where most stoners can tell you without reservation that weed is in fact made up of exactly 420 compounds. Once the air has cleared, facts reveal that the true chemical composition of weed contains only 315 chemicals, not 420. Nice try but this one comes up about 105 chemicals too short. The story is just too mechanical for most pot smokers anyway, lacks serious creativity. There are many weed smokers who talk about how the origin behind 420 dates back to California Penal Code 420. They talk about how this particular penal code is directly related to marijuana. It doesn’t take a myth buster too long to make the call to the courthouse to find out in the fact that California Penal Code 420 refers to the obstruction of an entry on public land. It has never had any reference to anything related to marijuana so it has to be eliminated as one of the theories in the connection to 420. Never let it be said that marijuana smokers are not some of the most creative thinkers on the planet. The idea of growing weed at 420 really does help bring some legitimacy to the theory. With grow houses allowing for growth 365 days a year, there really is no specific date for growing weed that is better than the next. Different regions of the country have a better harvest and growing times, so 420 just would not seem plausible in this situation. Cannabis smokers begin lighting up to smoke in Holland each day at 4:20. Now wouldn’t that make the world a better place? As charming as the image of people all over Amsterdam sparking up at the same time each day, tea time in Holland is strictly for drinking tea, Pot paradise Amsterdam did not legalize marijuana on April 20th either, so while points for effort, the theory is not valid. So we finally find a theory that actually makes some sense and has a little basis in reality. Take a closer look at the Bob Dylan song “Rainy Day Woman #12 and 35,” and you will hear Dylan begin chanting about how everybody must get stoned. Now, take the numbers 35 x 12 and you magically get the number 420. 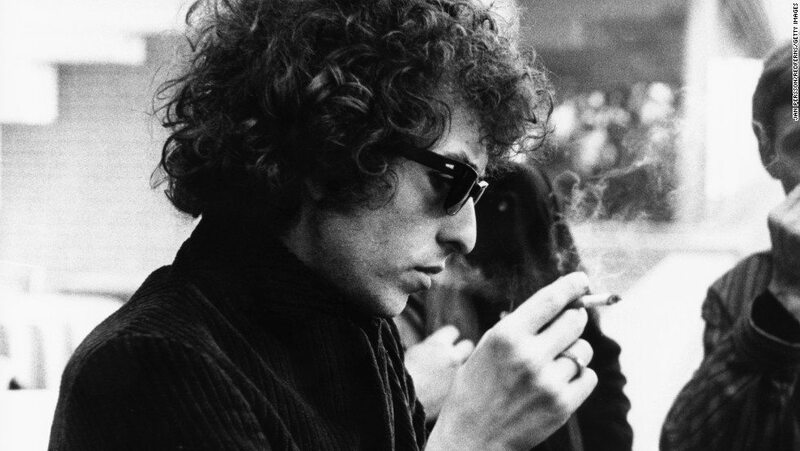 While the math certainly adds up, Dylan himself says that there is zero connection to his song and the birth of the 420 holiday. Awesome effort, no wonder this one really gives pot smokers something to grab hold of. So we have made it to the end of our list of 420 theories and you are left wondering where did the story about this pot smokers holiday originate? If all the stories are nothing more than creative myths, is there really a story about the beginning of weed day that has any truth in reality? YES! One story actually fits the bill perfectly. Dating back to the 1970s, students at San Rafael high school would all gather outside around 4:00 to enjoy their hour of cannabis consumption. Smoking in school was strictly prohibited, so students would wait until class dismissed and gather together to smoke some weed. These stoners would hang out each day in front of a wall at their high school and affectionately were known as the “Waldos”. When the Waldos would pass each other in the halls, they would use the code 420 to ask other stoners if they had weed, if they looked stoned if they were meeting up today around 4:20. Although it started off as a joke, the term 420 began to mean all things marijuana to the group. So each day around 4:20, the Waldos would meet and welcome new smokers into the fold. The tradition of getting high at 4:20 was exclusive to the group, and many teens who heard the rumors would scour the school grounds in search of the infamous 4:20 meeting place. While the Waldos started their group in front of that wall, to avoid detection, the stoners would hold court in a variety of places all centered around 4:20. Sometimes they met in front of the statue of 19th-century French scientist Louis Pasteur, other times under the bleachers, all in an effort to get high at 4:20 p.m.
By the end of the 1970s, the term 420 had spread like wildfire from that small little San Rafael high school to schools around the country. Without the internet, the story of 420 was somehow making its way to even the smallest reaches of the country. Members of the original Waldos began surfacing over the years, providing hand written notes that were authenticated and dated back to the 1970s to confirm they began using the 420 reference in high school in San Rafael. Snopes.com and Wikipedia went on to confirm these Waldos were the real deal. The authenticated evidence coupled with their compelling story only makes the story of 420 and the Waldos that more interesting and lovable. Fast-forward to modern times and the reference to 420 is everywhere. Not only are high school marijuana smokers still talking about the Waldos, the 420 references can be seen all around you if you know where to look. Chances are good that you have seen the cult classic movie Pulp Fiction, but did you know it has references through out about 420 in it. Take a closer look at the clocks throughout the movie and you will see they are set to exactly 4:20. If you are a fan of the movie Fast Times at Ridgemont High, did you even realize the scoreboard at the football game that reads 42-0? The popular animated series Family Guy had a recent episode titled 420, in which Brian and Stewie try to get marijuana legalized. That episode also has a classic song performance called Bag of Weed. Huge proponents of marijuana smoking, Willie Nelson, and Snoop Dogg recorded a song in Amsterdam on 4/20 that was titled Roll Me Up and Smoke Me. 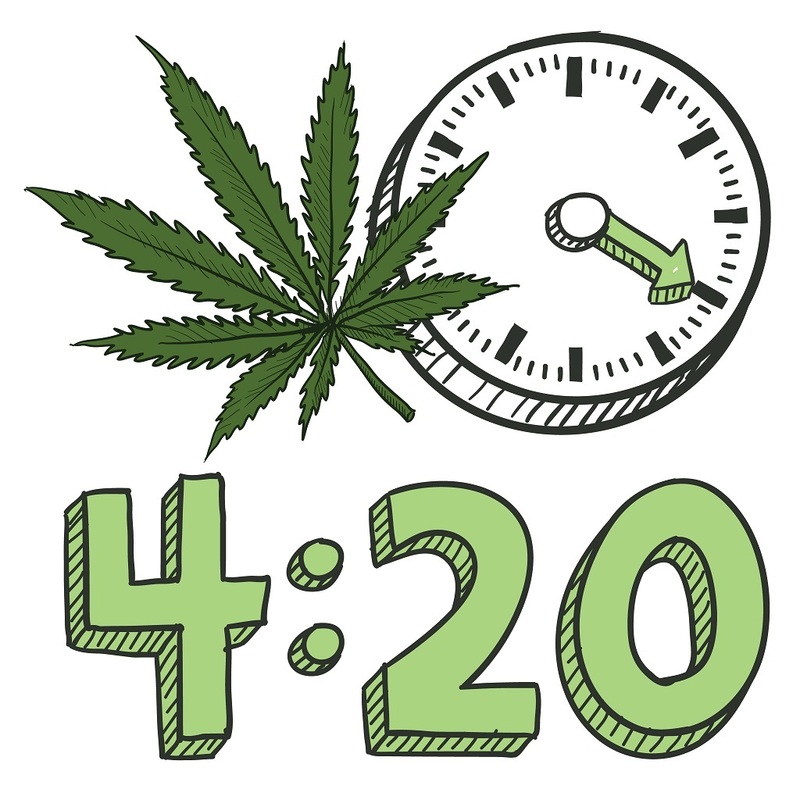 The 420 reference is recognized globally now, with many workers even in Austria recognizing that at 4:20 the call to have a break means getting outside for a quick smoke with friends. Each year on April 20th you will see Facebook groups dedicated to 420 and internet memes about 420 plastered all over Twitter and Instagram. So there you have it, you now know that the origin of 420 has nothing to do with a police code, Senate Bill, or even the best time to grow weed under LED grow lights. It is not connected to a celebrities birth or death, a penal code, or to a band and their hotel room preferences. In fact, the origin of the 420 could not have been scripted better had someone written it for a movie. The idea of a group of stoners meeting by a wall around 4:00 each day after school just screams pot smoking society. Now that the story has been confirmed by reliable sources, it is a time the entire weed smoking society gets to embrace and celebrate those Waldos and their impact on the National Weed Day. The thought these kids from the 70s would use code words about 420 to reference getting high after school really is what smoking marijuana is all about today. Fun times, close friends, and getting high. That little group of Waldos is not as secretive as it used to be, and that just makes this story that much appealing to a global audience of people who adore everything about smoking weed and 420 day. Now that you know the real story behind the 420 holiday, take a real big hit of the truth, hold, and then pass it around to every stoner within arms reach. In just a short time, the word of the Waldoes will be burned in the brains of weed smokers everywhere! Photo from: Ihfgraphics / depositphotos.com.